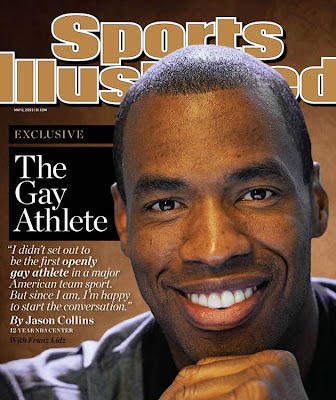 Unless you've been living under a rock you'll know that NBA free agent Jason Collins spoke up in depth about being gay with popular magazine Sports Illustrated. So what do I think? Read my two pence after the jump. First off the execution of his reveal was so on point. Hats off to him for giving an articulate and honest account of life from his perspective on his watch, his terms and not exploiting the exposure from his situation to push a product. I guess overall its great to hear perspectives like Jason's because there are men all over the world dealing with what Jason has made public who will be able to gain some enlightenment from the article. 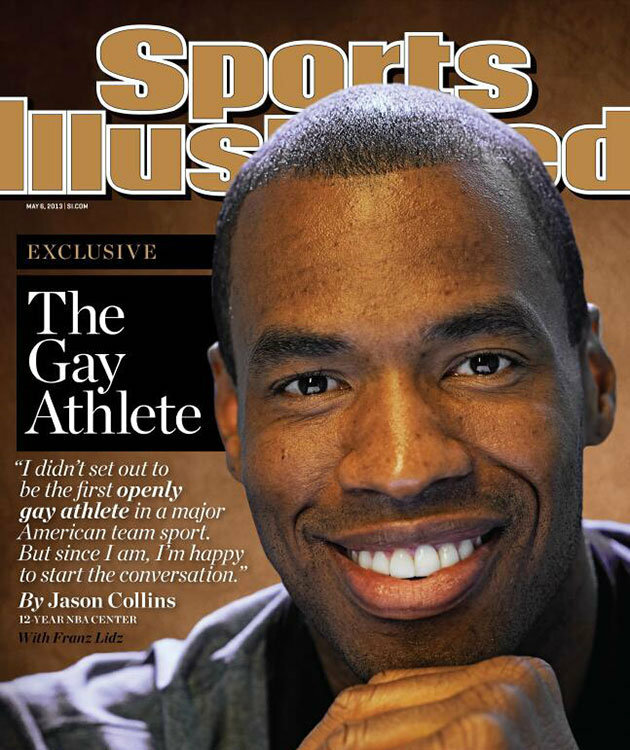 Even more interesting is the mainstream black media in the US have reacted in support, a sure sign of changing times.